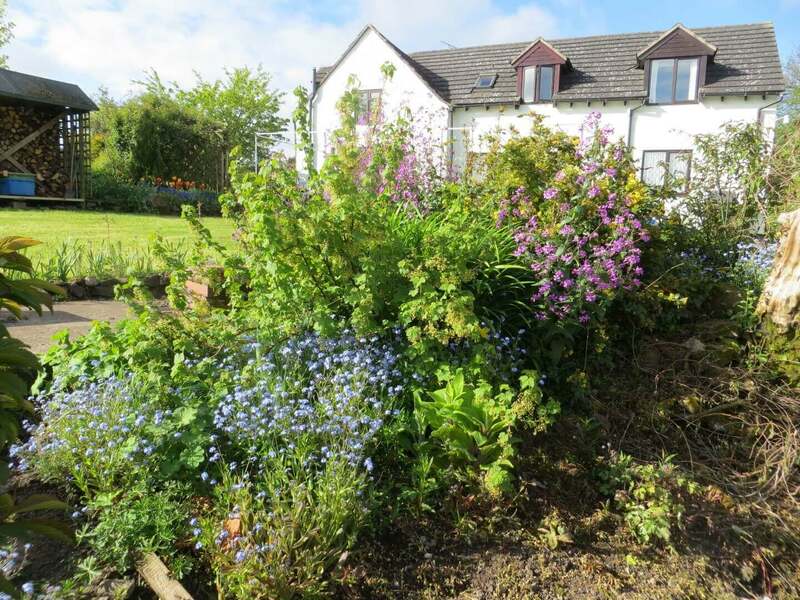 Audrey’s Parkgate Cottages are two single storey properties that provide high quality self catering accommodation. They are in a rural location between the villages of Pulverbatch and Picklescott, Shropshire. 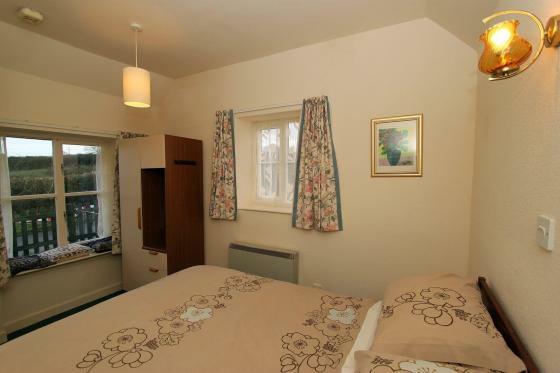 The cottages are 10 miles from Shrewsbury, which has plenty of amenities and picturesque cobbled streets. 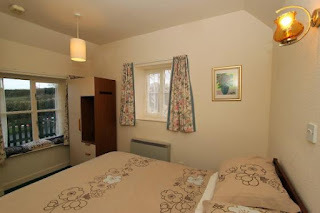 Both cottages can sleep 2 guests in a double bedroom. Both have well-eqipped, open plan kitchen/living areas & off road parking. Pulverbatch is a small village that includes a church and pub. Slightly further afield are the towns of Shrewsbury, Ludlow and Much Wenlock. Most have shops, places to eat and attractions. The area is ideal for walking. The Shropshire Way is close by. It offers gentle strolls and a abundance of wild flowers. For something more challenging go onto the Longmynd.